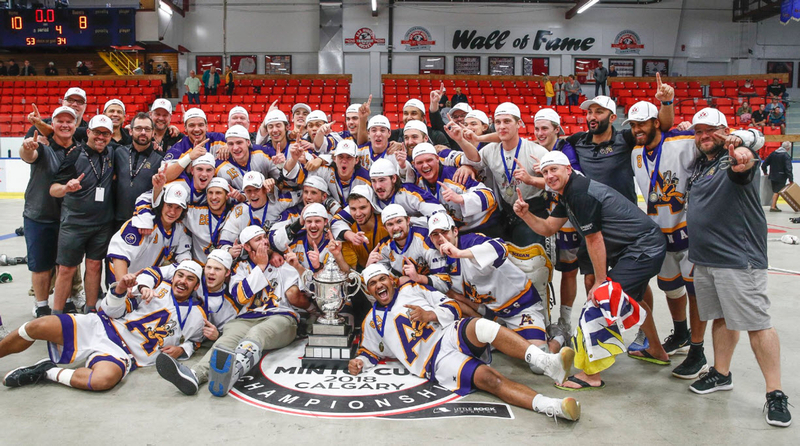 Join the 2018 Minto Cup Champion, Coquitlam Adanacs, Friday, December 14, 2018, when the Coquitlam Express take on division rival Chilliwack Chiefs! Puck drops at 7pm! 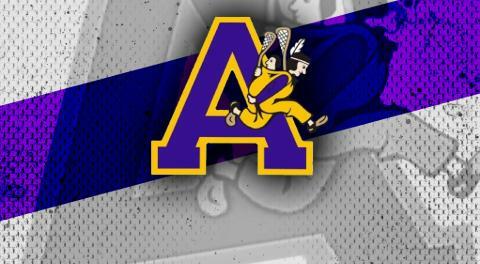 Meet some of the Jr Adanac lacrosse players. Tickets $10 for Adults -$5 for minor lacrosse players. Special group rates are available! Contact the Express office today at 604-936-4625 for full details.